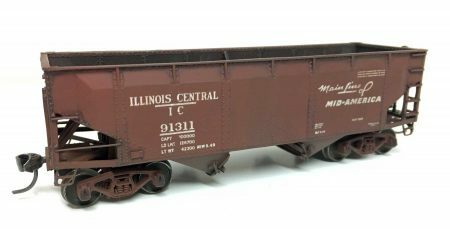 Bruce Smith shares an update on a Funaro & Camerlengo HO scale hopper kit that he recently wrapped up. Here’s Bruce with the details. 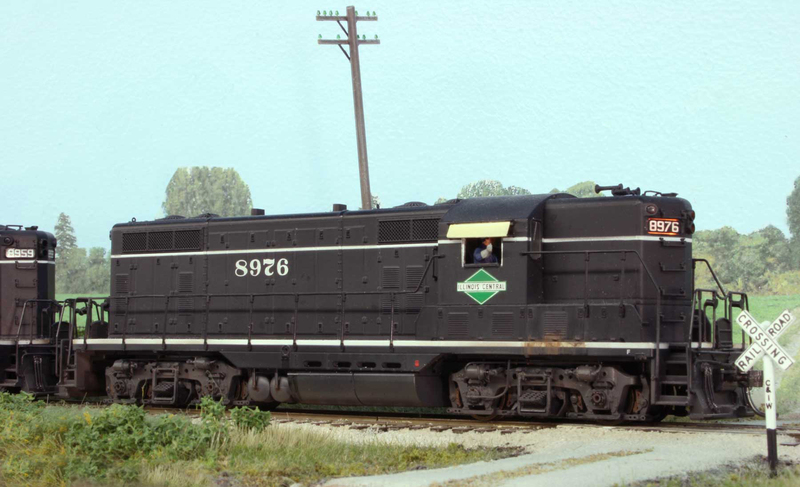 This Chesapeake & Ohio triple hopper model was fairly straightforward but there was difficulty in understanding a few details. Suggestions on the RealSTMFC Groups IO discussion list a few months ago helped clarify these details and push the model towards completion. Matt Smith sent photos and notes on his recent IC hopper builds. Here’s his info on the models. Click on any image here to review a larger size. I picked up a pair of Resin Car Works Illinois Central Enterprise hoppers during last year’s Chicagoland RPM. I had a chance to meet Frank Hodina and Eric Hansmann. It’s neat to meet to folks behind these great kits. 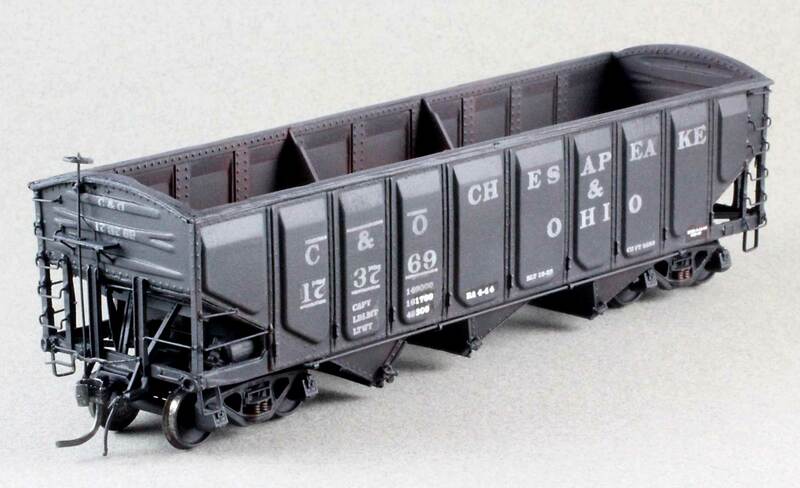 I had never built a complete rail car model in resin and I wanted a new challenge. 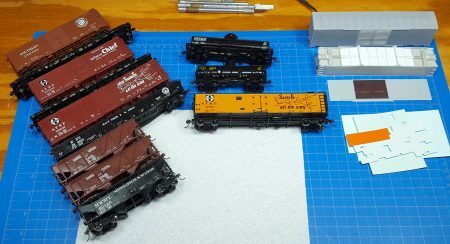 I had dealt with resin years ago during my scale modeling days, back then the pieces were crude and needed a lot of work. Boy have times changed. I was very impressed with the quality and fidelity of castings. The fine detail is amazing!